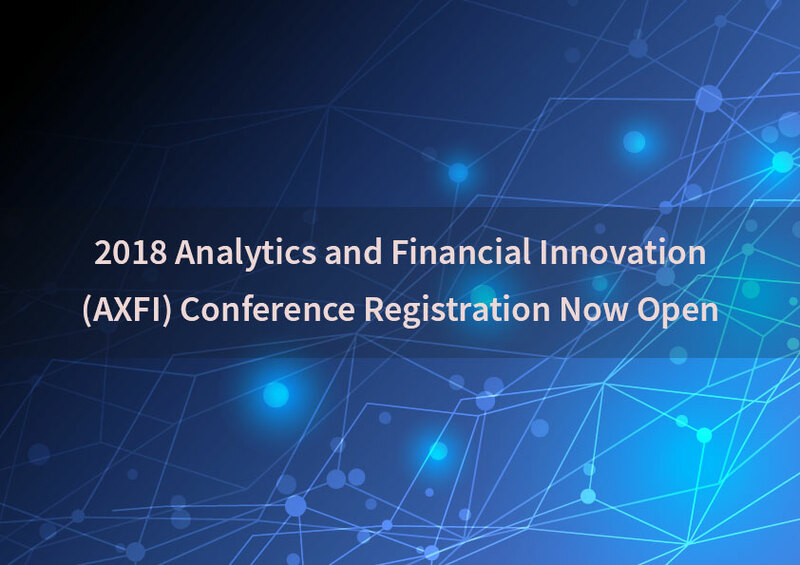 Minneapolis, MN (June 1st, 2017) – The Analytics and Financial Innovation (AXFI) Conference (www.axficonference.com), the premier educational event for financial service professionals serious about analytics and financial innovation, is set to take place June 11-14 in Minneapolis, Minnesota. 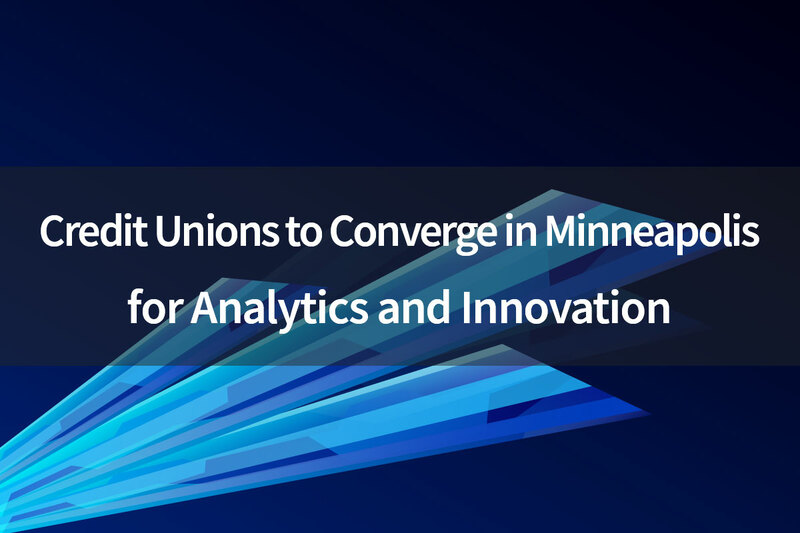 The conference will bring credit union leaders and industry experts together in an educational forum to discuss analytics, innovation, and the collaborative future of the credit union movement. 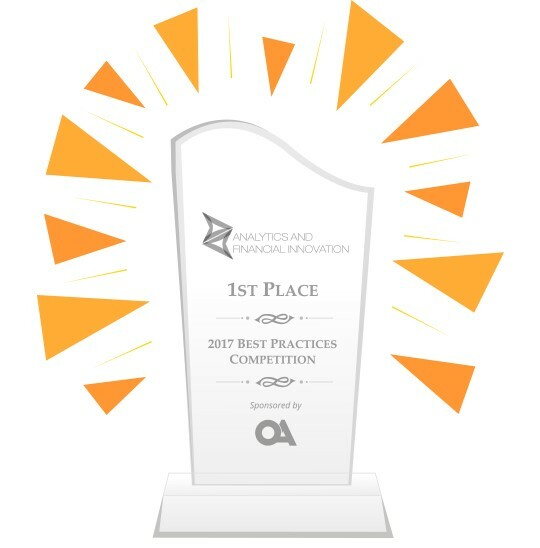 The 2017 Analytics and Financial Innovation Conference will focus on providing education and insight into Big Data/Analytics trends impacting credit unions and what steps credit unions can take now to best position themselves to compete in the rapidly changing financial services industry. The sessions and speakers have been selected to help provide credit unions with actionable takeaways to improve decision-making and progress the credit union movement as a whole. 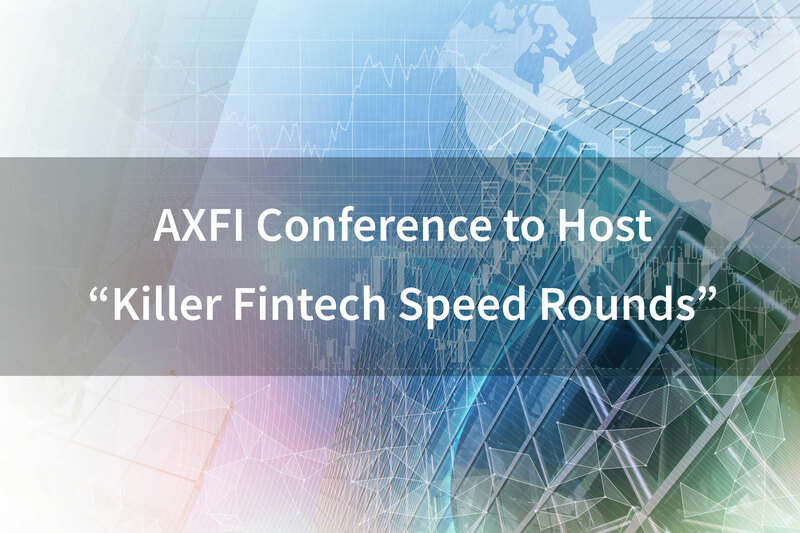 Minneapolis, MN (May 25, 2017) – The Analytics and Financial Innovation (AXFI) Conference, the premier educational event for financial service professionals serious about analytics and financial innovation, is proud to host the first ever “Killer Fintech Speed Rounds”. 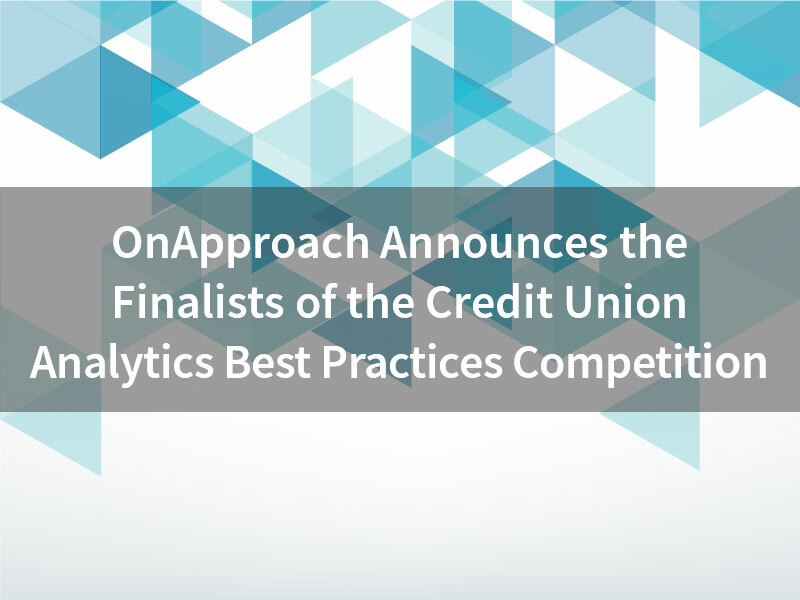 Minneapolis, MN (May 15, 2017) – OnApproach (www.onapproach.com), the leading provider of Big Data and Analytics for credit unions, is pleased to announce the three finalists of the Credit Union Analytics Best Practices Competition. 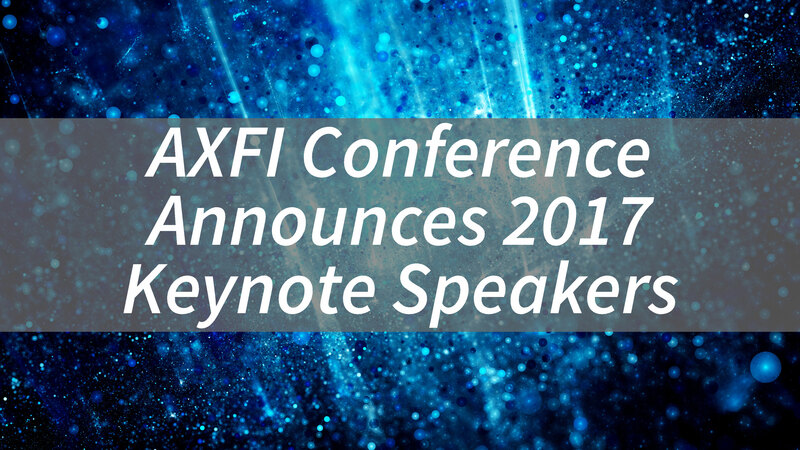 Minneapolis, MN (February 16th, 2017) – The Analytics and Financial Innovation (AXFI) Conference Team is excited to announce the lineup of keynote speakers to present at the 4th Annual (AXFI) Conference. 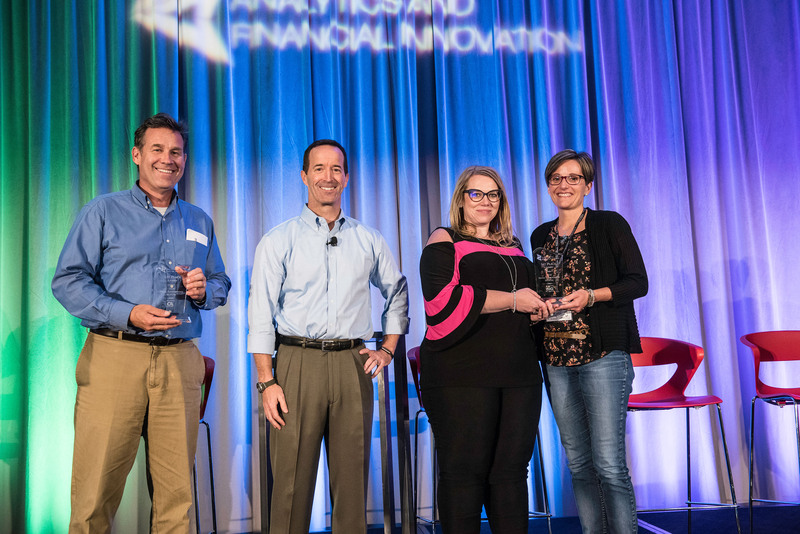 The 2016 AXFI Conference saw tremendous success connecting forward-thinking credit unions with big data and innovation experts across the industry. 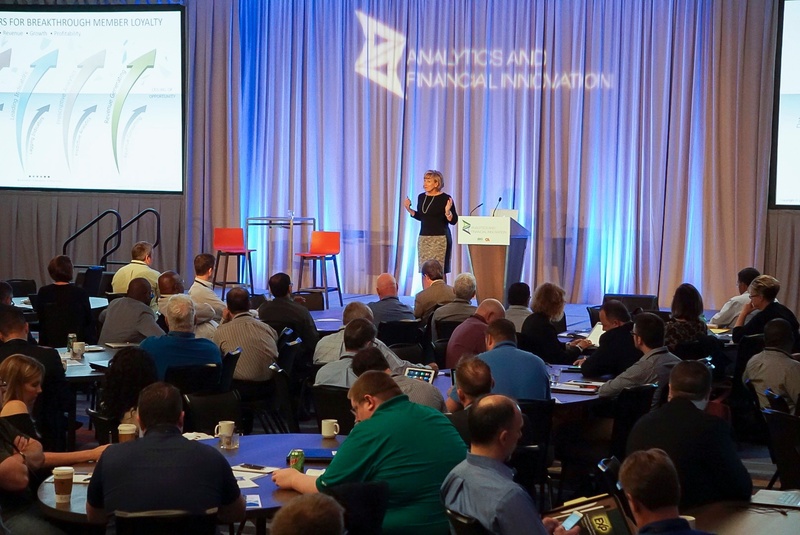 With an attendance of over 250 credit union professionals, the conference provided a forum for industry collaboration and idea generation. 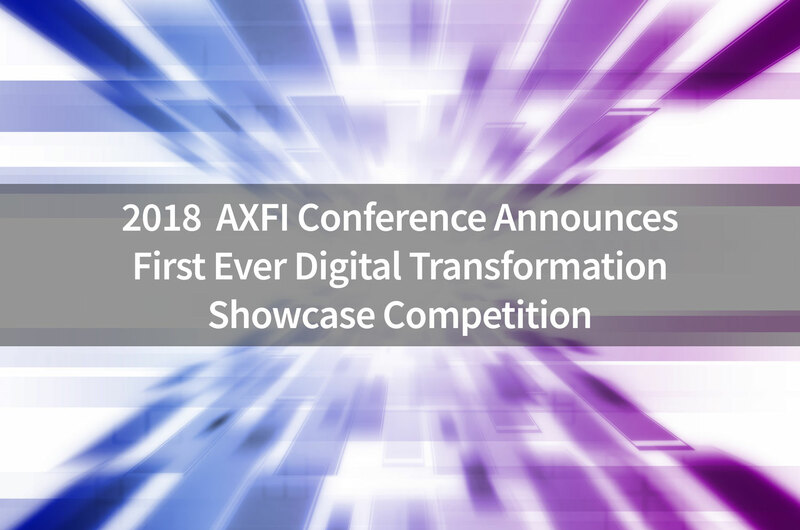 Co-hosted again by OnApproach and Best Innovation Group, the 2017 AXFI Conference will be even larger, more innovative, and will take place June 11-14th in Minneapolis, MN.